Only one in three new chemical products launches successfully. 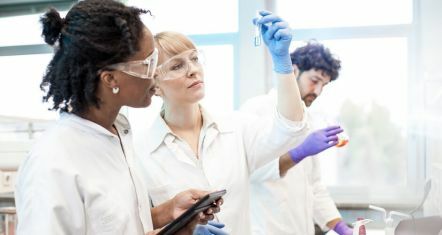 Further, increasingly complex regulations combined with a need to get closer to customers when launching new performance products has put more pressure on the lab for multinational chemical companies. But ready access to comprehensive Elsevier chemistry data and dynamic research trends helps significantly reduce that pressure and speed products to market. Elsevier’s R&D Solutions for Chemicals team visited CMS to find out how CMS relies on innovation to grow the company, and the value of scientific research in addressing industry challenges. CMS’s business model is 100% reliant on innovation. Learn how the company’s approach to innovation drives their success. Discover how CMS uses scientific literature to understand industry problems that the company is uniquely positioned to solve – presently, and in the future. Thousands of researchers and other professionals working in chemical R&D rely on our Elsevier R&D solutions. Today’s ideas have to come fast. And one way to stay inspired is by following developments — at a global level — in other industries. 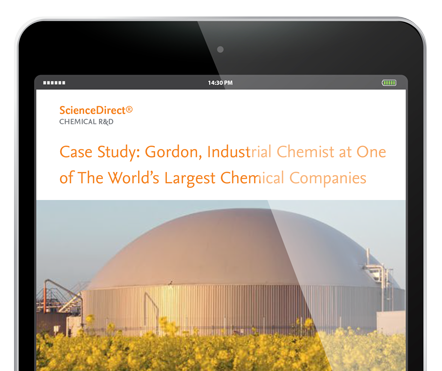 See how ScienceDirect can help. 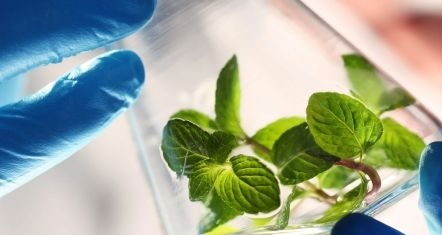 The chemicals industry is poised to be a leading force in green chemistry, but first companies must learn how to get all the value they can from their sustainability efforts. Find out how to overcome challenges and promote a green revolution. Hazardous chemicals should be replaced by potentially safer compounds in the manufacturing process as much as possible. And yet many facilities struggle to implement these substitutions. Find out how to make effective chemical substitutions. What would your company develop if they knew well ahead of time which industries would take off? What ways could you change the world? 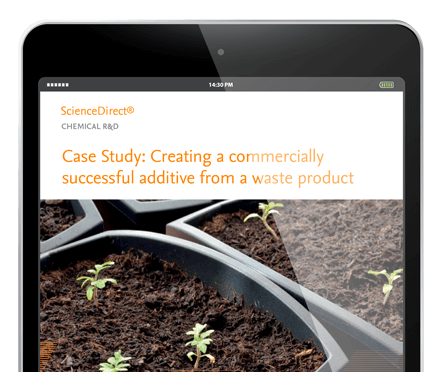 Find out what it will really take to develop commercially successful products 10, 20 or 30 years from now?